Carl Tatz is an award-winning studio designer and founder of his own Nashville-based company, Carl Tatz Design. 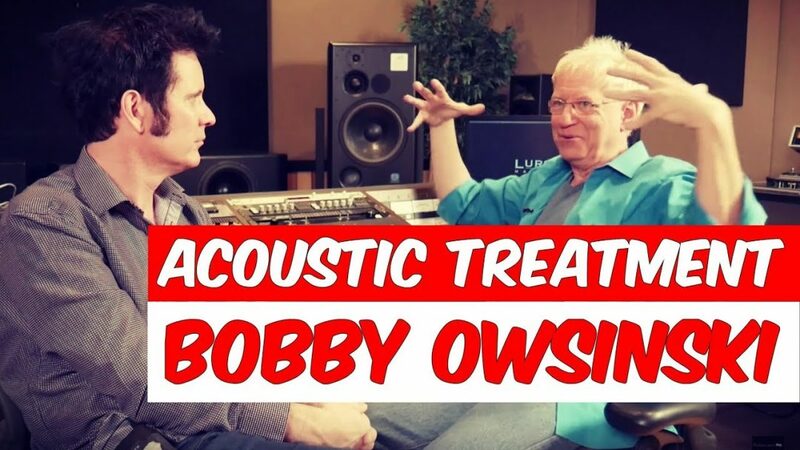 His expertise as a studio designer and acoustician is built on thirty years’ experience as a GRAMMY-nominated engineer/producer, award-winning studio owner (Recording Arts), and two-time TEC Award nominee and one-time winner. Carl has had the opportunity to share his acoustic approach in lectures and on panels in such places as Berklee College of Music, SAE, the Art Institutes, Mix Nashville, and AES events. 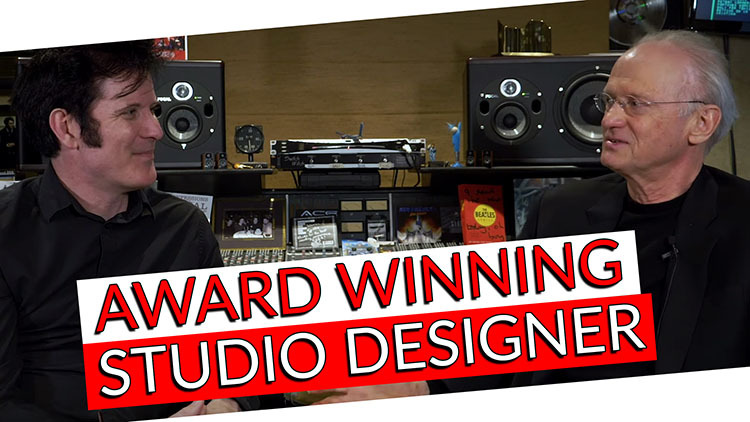 At Carl Tatz Design, his work focuses on designing commercial, educational, and personal recording studio/screening rooms for professional engineers, producers, and artists across the country. He is also noted as the developer of the PhantomFocus System for monitor tuning and optimization. The hardware system includes includes dual subwoofer modules, a PhantomFocus Processor, monitor stands, and even a custom chair—all tailored for an outstanding monitoring experience! Carl Tatz has worked in many facets of the entertainment business over the years. He has been a successful musician, composer, recording engineer, and producer. Outside of music, he was even the maitre d’ of Julian’s, a legendary four-star restaurant in Nashville! He also previously owned Recording Arts, a top-of-the-line studio in Nashville. The facility would go on to be named one of the “Great Studios of the World” by MIX Magazine in 1995, due in part to its many gold and platinum certifications. In 2003, Sheryl Crow purchased the studio and kept it for only a year or so, at which point Carl considered himself to be out of the recording business. Recording Arts is one of the world’s premier studios and a highly recognizable facility in the industry. It has been a front-page feature in both MIX Magazine and ProSound News, and has also been selected by equipment manufacturers like Lexicon and Kurzwell to showcase gear in full-page color ads for Electronic Musician, Post, Keyboard, MIX, and ProSound News. Over the course of its history, Recording Arts maintained a private, comfortable atmosphere. Rather than worry about expansion after the studio’s initial success, Carl instead focused on retaining the facility’s “vibe” and intimate atmosphere while he retained ownership. Part of this focus meant keeping an eye on high-quality service and technical excellence above anything else. Of course, the studio’s accolades speak for themselves. At the heart of the studio was an SSL G Plus console, widely considered to be one of the finest boards ever produced. It wasn’t until nearly two decades into his career as a recording professional, learning from some of the top acousticians in the country, that Carl began designing monitor systems and studios. Eventually, he also started to design private screening rooms, inspired by the drive-in theater of his childhood. Vintage King Nashville, designed by Carl Tatz. Today, Carl frequently travels to clients, understanding that their vision is the most important thing to execute on a design project. The Upper Deck by Carl Tatz Design. An MLB player commissioned CTD to design his personal studio. The facility features 18-foot, five-gabbled ceilings in the tracking room. The mix room naturally includes Carl’s PhantomFocus hardware system for optimized monitoring. This project marked the ninth PhantomFocus System installed on the Middle Tennessee State University (MTSU) campus. 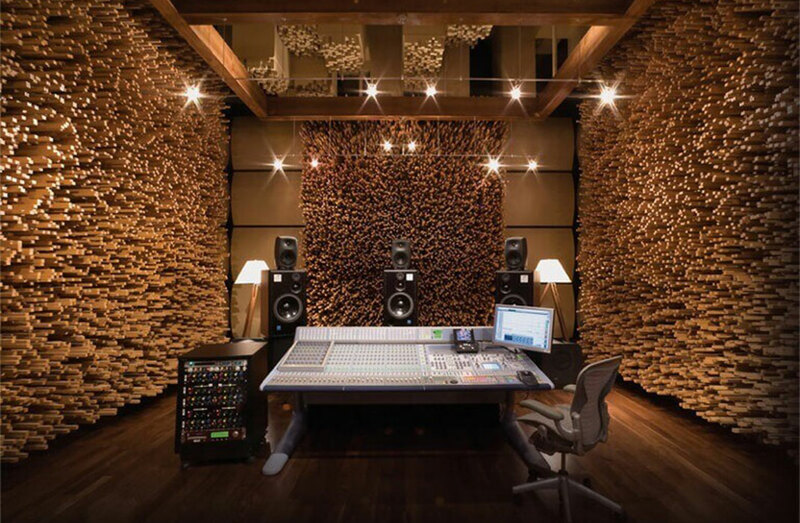 CTD was able to transform what was a thirty year-old design by using elements from its TEC Award-winning PhantomFocus MixRoom designs, into the best sounding room on campus! Mix Magazine Class of 2010 Award Winner. Multi-platinum producer, songwriter, and engineer Andy Dodd, along with his west coast partner Adam Watts commissioned this studio design. The pair have worked with Jesse McCartney, Kelly Clarkson, Jonas Brothers, and Hannah Montana, to name a few.